The Octonauts are planning to spend Christmas with Professor Inkling. But when they arrive, the Octonauts discover that a rockslide has endangered the lives of the local creatures! 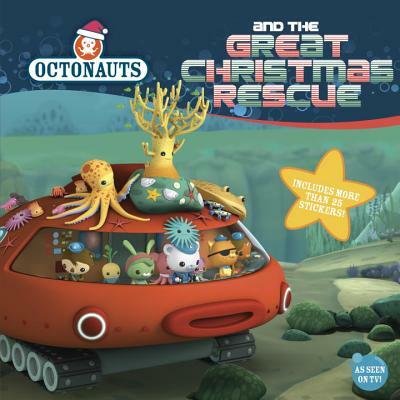 With the help of Tweak's latest invention -- the amazing Gup X -- the Octonauts rescue all the creatures and save Christmas. This 8x8 also includes a festive sheet of stickers!